Sometimes immediate interpretation is important: at a conference, a government proceeding, a trial. But simultaneous interpretation (also known as live interpretation) is historically difficult across geographies because of a lack of technology and a lack of qualified resources in each country. 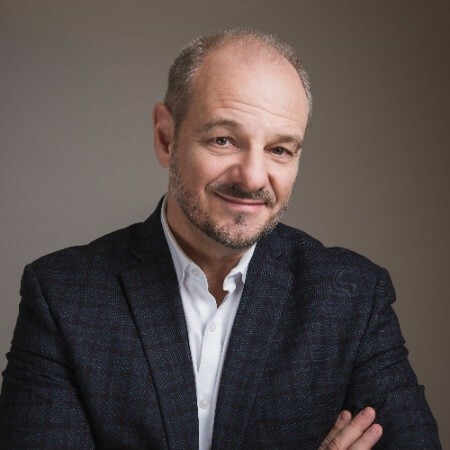 Ewandro Magalhães, an expert interpreter, businessman, and writer, has experienced these challenges and come up with some solutions that have evolved the interpretation industry. We spoke with him on our Globally Speaking podcast. 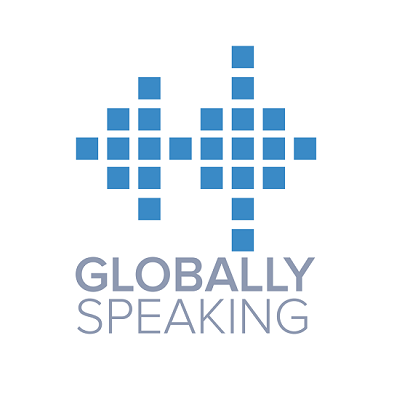 And to learn more about the Globally Speaking program, go to www.globallyspeakingradio.com where you can listen to and download full transcripts of all episodes. Ewandro is the VP of Kudo, a cloud-based multilingual platform for collaboration that improves the way people meet and collaborate over distances and across languages. He began his career as a conference interpreter, becoming a chief interpreter in the United Nations system. He’s also a published author and has given popular TED talks.